It’s time for our weekly showcase of crafters and artisans from countries around the world. I’m the Europe host for this global blog hop, and you’ll want to make sure to click on my fellow hosts for North America, Asia and Australia at the end of the post for more great interviews. BVC: When did your passion for crafting begin? Isabelle: Since childhood I’ve always been attracted by DIY and crafting. But clearly this passion accelerated when I became a student and needed to decorate and furnish my student room – and later my home. 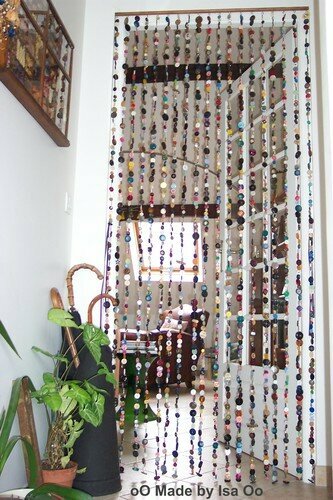 One of the DIY creations that was a starting point for me: a button curtain made ten years ago for my home ! Since then I’ve never stopped creating and learning creative technics in different areas to satisfy all my creative desires, from textile crafts to the recycling or repurposing of objects. BVC: Do you have a day job? BVC: Have you ever sold any of your crafts? If so, do you have any suggestions for other crafters who want to sell their creations? Isabelle: I started to sell my textile crafts one year ago. I have direct sales (through a blog dedicated to my textile creations), I participate in exhibitions and I distribute in local shops. An Esty shop is also under development. My first suggestion for other crafters who would like to sell their creations: to have a personal touch as much as possible, not to copy what everybody is doing ! 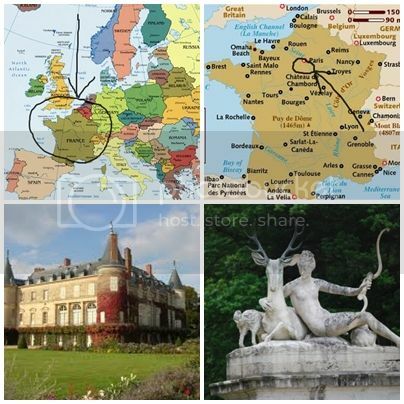 BVC: How is the do-it-yourself (DIY) and crafting industry in France? 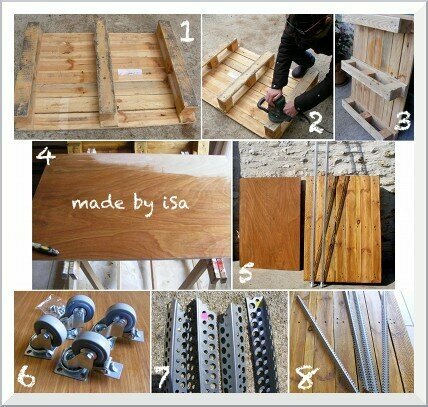 Isabelle: DIY is trendy in France. 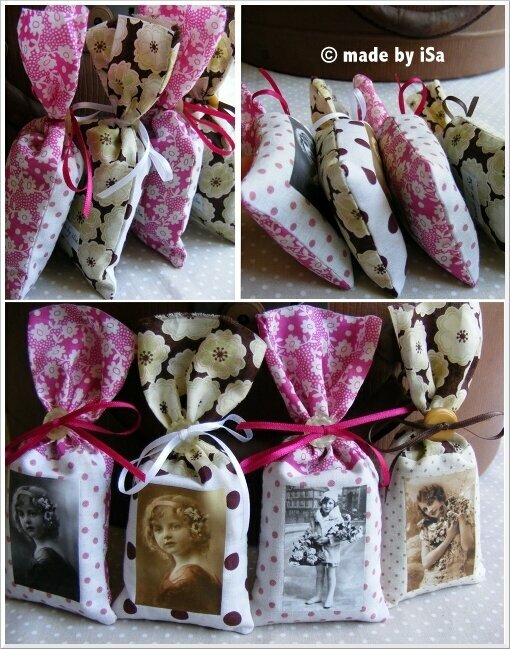 People want-need to personalize their home, clothes, … They are proud to say: “I made it by myself “. The enthusiasm for DIY is also motivated by economical reasons or sometimes by ecological ones, and the recycling or repurposing of old objects being definitely trendy ! And society is so stressfull: people need to spend time in a pleasant way. To have hands busy, to do things by oneself is a good loophole! BVC: What is your ‘dream craft’ project? Isabelle: In my dreams, I would like to have a collective craft room with other local crafters that would be a place for exhibiting ours crafts, sharing our ideas, meeting people, organizing DIY workshops for children in social or scolar difficulties, etc. 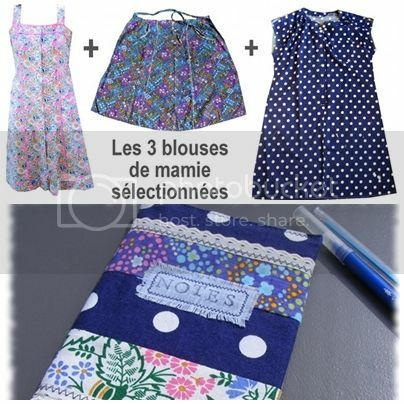 BVC: Can you share 3 other French craft blogs that you think our readers should see? There are so many talented girls on the french blogosphere ! Too difficult to choose. So… it would be at least 4 blogs or nothing 🙂 ! The queen of embroidery ! 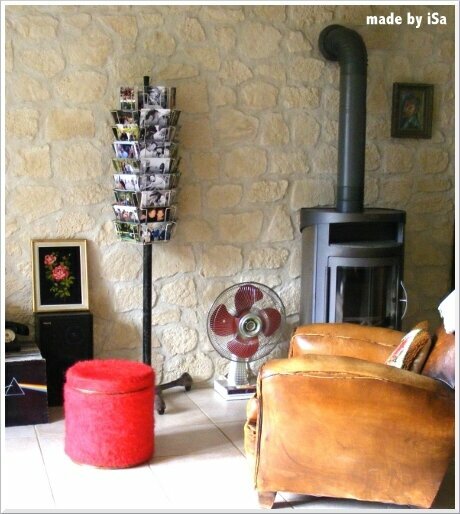 Lovely bohemian creations and atmosphere! So much poetry and sensitivity ! Each creation tells a story ! 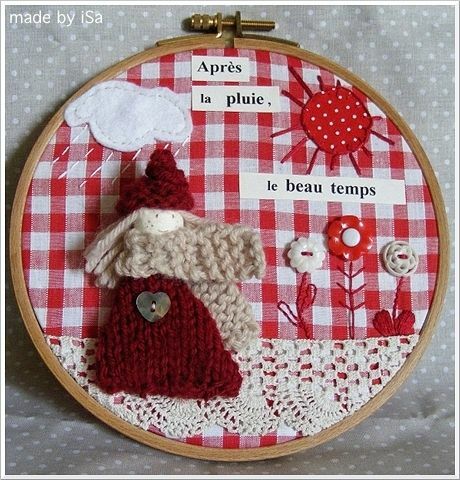 Fabulous creations made up with small pieces of fabric, wood and wire ! Isabelle: have a walk along the “Canal Saint Martin”. Such a romantic and soothing place ! I would sit on a bench and then I would take time, daydream, watch people on the street, imagine their life…perhaps find inspiration for new creations… and also visit some of the nice shops in the surrounding area. BVC: Which of your own websites would you like our readers to visit? My personal creative blog is Made by iSa. 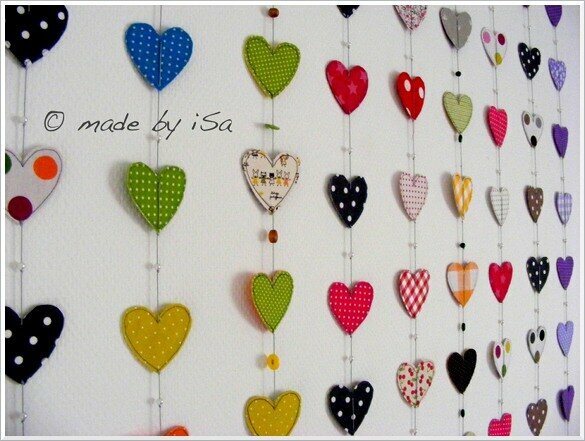 Made by iSa Creations is my professional blog dedicated to textile creations. Merci beaucoup to Isabelle for sharing her time and talents with us all. What I love most are the little peeks at who she is as a creative person via the projects she created for her home. You might remember an inspirational collection of repurposed washing machine drum projects that I posted back in September. 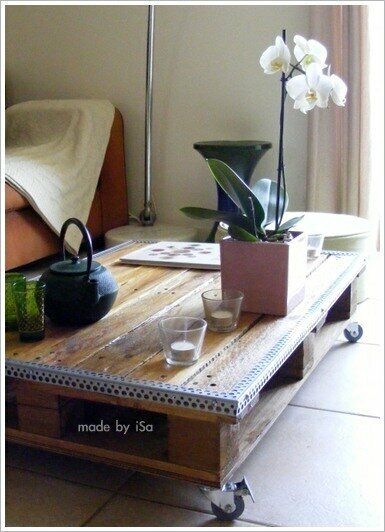 Isabelle’s own washing machine drum repurposed as a side table was the inspiration for that post. Isabelle’s Made by iSa blog is in French, but if you scroll down the right column a bit, you’ll see language options for English, Spanish, and Italian. And of course if you are using Google Chrome as your browser you’ll get an instant option to translate the page (it’s my favorite browser on a PC). Now it’s time for you to hop over to see who’s been discovered in North America, Australia, or Asia. Are you also in Europe and would like to be considered for an interview feature? Leave me a comment at the end of the post, or send an e-mail with your website/blog. great interview! I'm a fan of everything Isabelle creates, and I'm glad you offered us this opportunity to know more about her! Thanks! What a great interview – it's definitely inspired me to go and visit Isabelle's site! That button curtain is amazing – and I love her repurposed clothes! Oh – and thanks for the tip about Google chrome offering translation of web pages -I didn't know that!